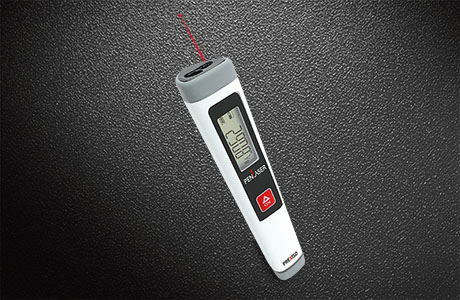 The PREXISO P50 laser measure functions including area/volume/Pythagoras measurements cover most of calculation for you. All you need to do is just point and shoot lasers. It measures distances up to 50m/ 165ft with an accuracy of within +1/8" (±3mm). Aside from precise measurement data, P50 also provides a bright laser spot for better visibility and a large reverse backlit LCD display to help you read the data in darker places. points, making it easy to take measurements in different scenarios.